One of the first questions potential customers want to know is: How much do your services cost? This might seem like a straightforward question, but the problem with the answer is that it depends on a lot of things. I will do my best here to explain some of our general pricing for you. Our costings are usually based upon the length of time you are looking for our support. Some clients come to us when they've already bought HubSpot and they're looking for support, consultancy and advice. 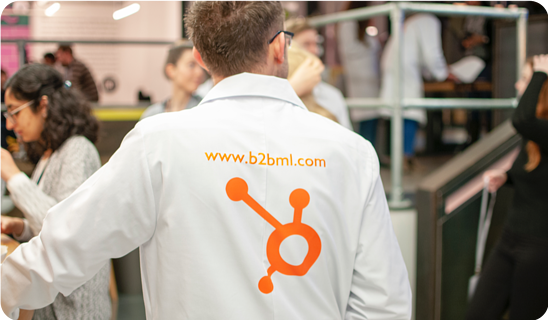 In many cases we provide that consultancy as a series of workshops to help them better understand how they can apply HubSpot to their business and their marketing. Other clients are looking for HubSpot onboarding where they are looking for a tried-and-tested methodology to ensure they are successful and, in many cases, companies come to us because they genuinely don't know how to approach the digital marketing transformation of their business. We are happy to help on any level and it is usually helpful for us to understand how long they are looking for assistance, is it just a short-term engagement to get them up and running or are they looking for a longer term partner to outsource their marketing automation and content create to? One thing about our services is that we are very flexible, we can easily increase or decrease our services based on your requirements, and we review these on a quarterly basis with all of our customers. If you choose our services, you’re going to be working with us on a daily and weekly basis, so picking the right agency to work with, with the right options the first time is critical to ensure the success of your marketing, sales, and growth of your business. We would recommend that you don't choose your agency solely based on price. If you select the least cost agency, there may be a good reason why you are being charged least cost. In our experience an agency charges less when it is still learning the best way to engage with its clients. 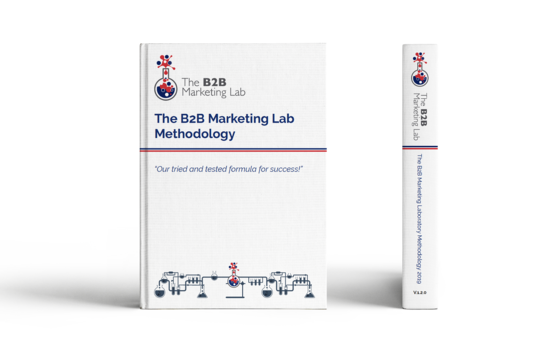 When you join The B2B Marketing Lab as a client, you buy into seven years worth of solid experience, clear understanding and a detailed published methodology "that is our tried and tested formula for success". Our range of service includes all of the following items. The software from HubSpot is paid directly to them by you. We always help set up payment links and manage renewals but the cost is a direct transaction between you and HubSpot. How do we cost the above services? As you can see, there are many options available when deciding what support you will require. When we provide a quote, we work hard in the creation of that quote to understand your challenges and goals, to ensure we are providing you with the consultancy and advice that will help you grow your business. Our costings, particularly our workshops, involve multiple people and we do not and we do not cost these on a purely hours used basis, but we provide more than enough people in the room to ensure that your marketing strategy is built specifically for you. Our content creation services are costed on the amount of time to brief, write, create, search engine optimise, edit and review a piece of content. Every single piece of content takes a different length of time to create based on the amount of research, critique and review that takes place, so we use an average across the board. 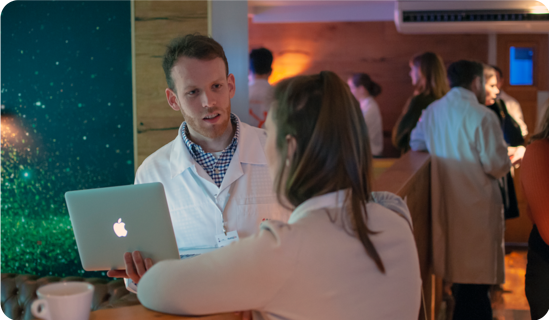 Our HubSpot support services are based on an average number of support hours from a differing range of skills from our consultants for which we use a blended hourly rate across our team to calculate our pricing. We use time tracking software to ensure that every single 15-minute time slot that is completed in our business is tracked and associated with a task, project and client. We keep you updated with these reports so we can review the number of hours required and being used. How much do our on-going services cost? In our 12 month service agreements the first three months (first quarter) is always more expensive, this is because we spend the majority of time in that first quarter in building the strategy, developing workshops with you and our most senior people will be engaged from the outset to make sure you are on the right track. Quarters two, three and four are usually provided on a smooth flat rate based upon the range of services that we expect that you will need. These hours and deliverables are always flexible and we typically review your requirements on a quarterly basis so that we can ensure the right mix of services. The start point of our on-going services can be as little as £2,500 per month and depending upon the range of services, number of workshops, volume of content, amount of website development work - can scale up to £10,000 - £12,000, or even £15,000 - £17,000 per month based upon the number of areas of your business to which we will provide support, for example just HubSpot support or content creation and SEO management, PPC management and PR services. When someone enquires how much our services cost, the amount of support required is a key factor in the overall cost. What I mean by this is that as a company, our services can be scaled up or down based upon whether you need to get from 0-60mph very quickly or increase from 60-100mph over a longer period of time. We will work with you to set structured goals at the outset and manage our predicted costs based on how we can help you achieve those goals. 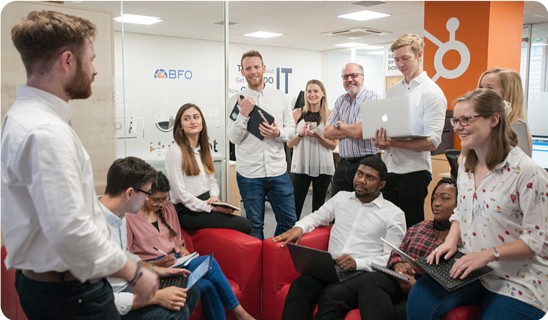 The amount of HubSpot support we provide our current customers ranges from just 20 hours a month, through to services which can involve 37.5 hours per week. The range here is the difference between small scale help and support, and a full service HubSpot support outsourced employee. Building new websites takes time and skill. We adopt HubSpot’s growth-driven design methodology (GGD) to build websites to ensure they get up and running as quickly as possible and that are better than what you currently have live. We then help build and grow the site out over time using all of the fantastic data HubSpot is gathering. Once again, depending on whether this is a 20-page website, compared to an 80-page website influences the cost. To grow and succeed in 2019 you need to be creating content at scale which educates, helps, and informs your audience across the whole buyer’s journey. Our content support ranges from small scale blogging packages, through to packages that include eBooks, case studies, market research reports, video retainers, social media support and blogging. We will work with you to understand what level of content is needed for you to hit your website visit and lead generation goals. 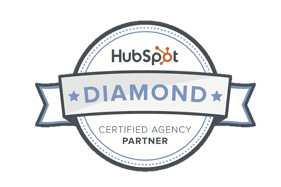 We have one of the most international teams of HubSpot consultants who are experts in what they do. It’s not easy to find experienced HubSpot consultants, but we’ve done a great job over the last seven years of building a fantastic team. Where possible, we engage our customers in 12 months renewable agreements. This allows us to staff an account with a stable team of consultants who get to know your business very well. This is just not possible with a short-term project. We are headquartered in London and we have built an experienced team of international consultants who support clients in multiple locations around Europe, North America and Singapore. Do you do project based work? Our project-based services range from HubSpot training and consultancy, through to workshops, goal setting, and website template development. However, as mentioned above, you really get the full value and support of our team over a long-term relationship. We want to learn about your business, your product, your service, your customers and what works and what doesn’t specifically for you – we can only do that by building trust and a relationship with you over a longer period of time.